In West London (Hammersmith, Hounslow, Ealing, Brentford, Uxbridge), there are very few opportunities for young people to gain exposure to careers in the technology and digital sectors. Given that over 2 million digital jobs are expected by 2020, this is extremely worrying. As other industries contract, digital and tech industries continue to expand and flourish, and young people are needed in this sector due to their unique insight into social media marketing and other tech-related areas, as consumers and content creators. 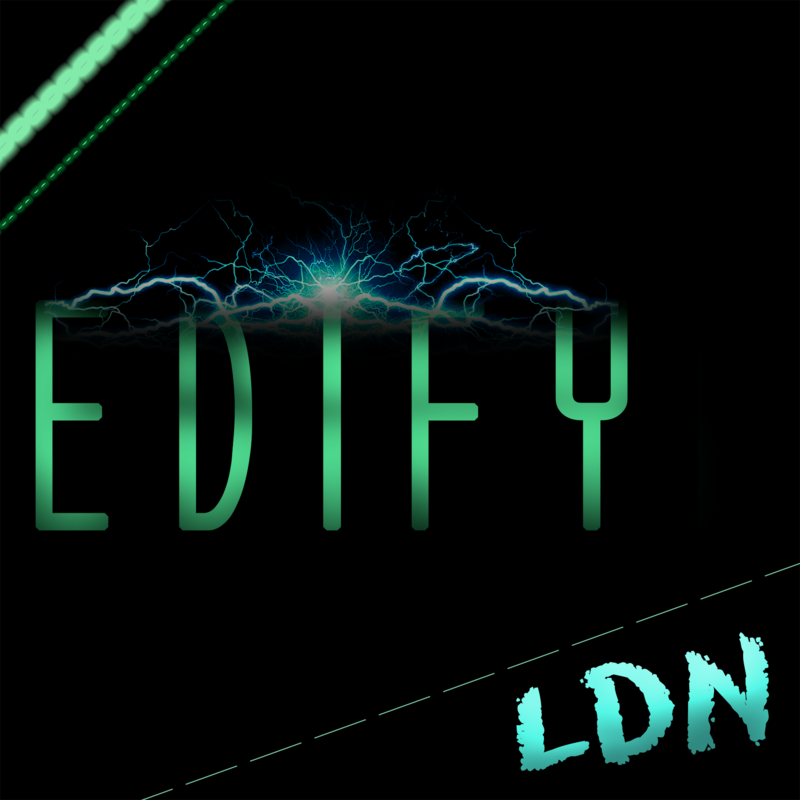 Our group, fortunately made up of members who work/study in creative/digital areas, brainstormed ways in which we could provide the opportunity for West Londoners like ourselves to gain knowledge of digital career opportunities. We had the anecdotal evidence of our own experiences in the education system, where the emphasis had primarily been on the route of university and traditional career paths (which, incidentally, are fast becoming automated). A report from PwC estimated that robots could take up to 30 per cent of UK jobs as soon as 2030, while the Bank of England has estimated that 15 million jobs may be at risk. In this climate, we think that young people going to university and pursuing traditional/outdated careers is quite frankly, absurd and damaging to the economy. We decided that the most suitable method for us would be to trial a series of workshops, expanding into a ‘bootcamp’ style course, in digital marketing, entrepreneurship, and creative skillsets such as the Adobe Suite and video editing. 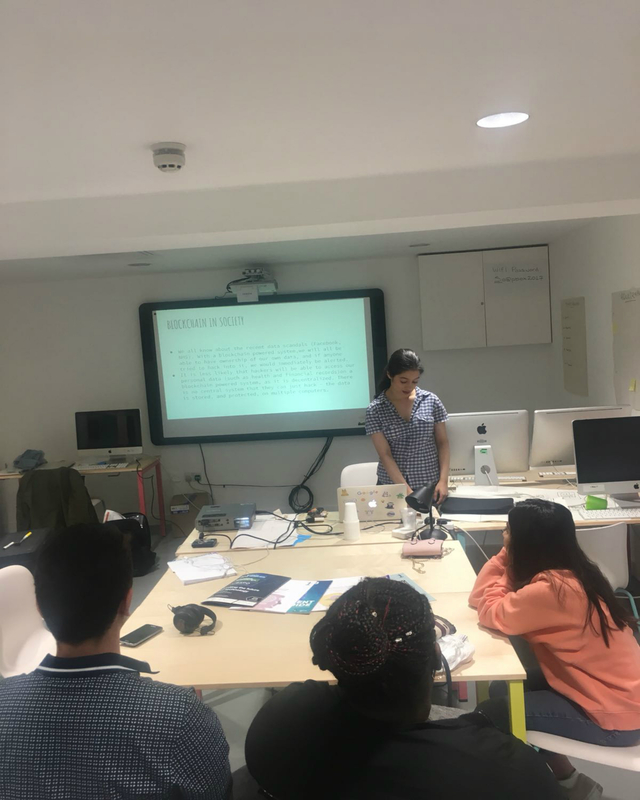 We constructed a pilot workshop around the use of blockchain in the creative sector (as this combined two of our focus areas), and delivered this workshop to a small group of young people aged 17-23, at the Soapbox Youth Centre in Islington, in partnership with Visionaries UK, a startup creative agency from Stratford, East London. We were able to generate a lot of positive discussion around digital careers, and advise our young people on how technology would affect the areas they want to go into (medicine, tourism, sports). The future is the youth of today. The future is also tech. If you would like to support our work going forward in making sure the youth of today all have a fair chance in this future, please follow @EdifyLDN on Twitter, Instagram and our partner @VisionariesUK_ on Twitter (@visionariesuk on Instagram. UpRising in Action is powered by UpRising.